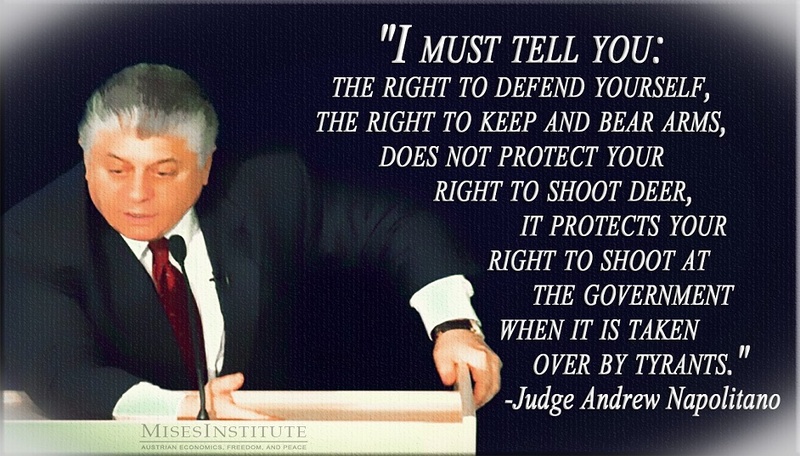 Former Bergen County, New Jersey jurist and legal scholar Judge Andrew Napolitano officially returned to the Fox News Channel on Wednesday morning. It was his first appearance since nearly two weeks ago, when he stated on-the-air that he believed President Barack Obama surveilled Trump Tower during the 2016 election. 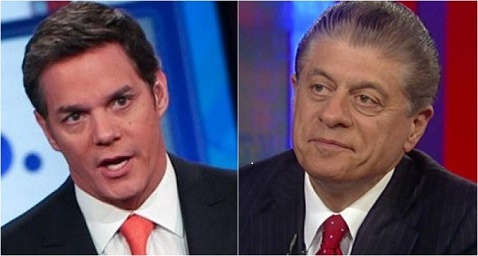 Fox News anchor Bill Hemmer had Judge Andrew Napolitano on his show for the first time in two weeks he was banned from the station. When the anchor Bill Hemmer asked the popular constitutional originalist if he still believes Obama had a British intelligence agency spy on President Donald Trump and his team, Napolitano did not backdown. Fox News staff members, however, had claimed that they couldn’t prove Napolitano’s report. Fox News anchor Shepard Smith said, “Fox News knows of no evidence of any kind that the now-president of the United States was surveilled at any time, in any way.” Smith is one of Fox’s liberal-left anchors and correspondents. 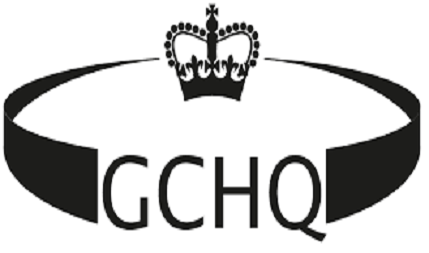 Government Communications Headquarters provides signal intelligence for MI5 and MI6 in Great Britain. According to Judge Napolitano, at least three intelligence sources said that President Obama went outside his chain of command by not utilizing his own NSA, CIA, FBI, or the Department of Justice. According to several New York City law enforcement officials, Fox News came under fire by its own audience who intensely complained about Napolitano’s “removal” from the NewsCorp channels Fox News Channel and Fox Business Network. It’s believed the overwhelming response on behalf of the Judge, plus additional information being leaked to watchdogs and news outlets, caused FNC executives to rethink their reaction to Judge Napolitano’s allegations.